The Venom is a true knockout. This exotic boot has exquisite, quality craftsmanship. Features a genuine rattlesnake skin foot and a tan full-grain leather shaft. 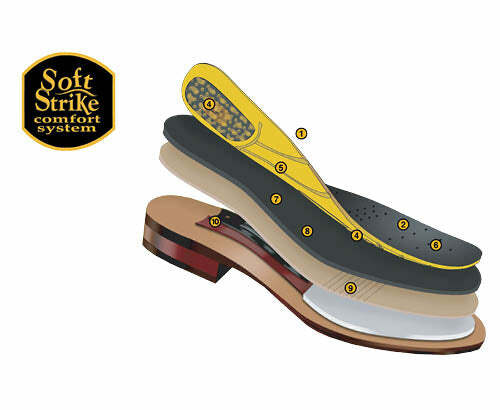 Round toe and completely comfortable with a Removable Soft Strike Orthotic insole.